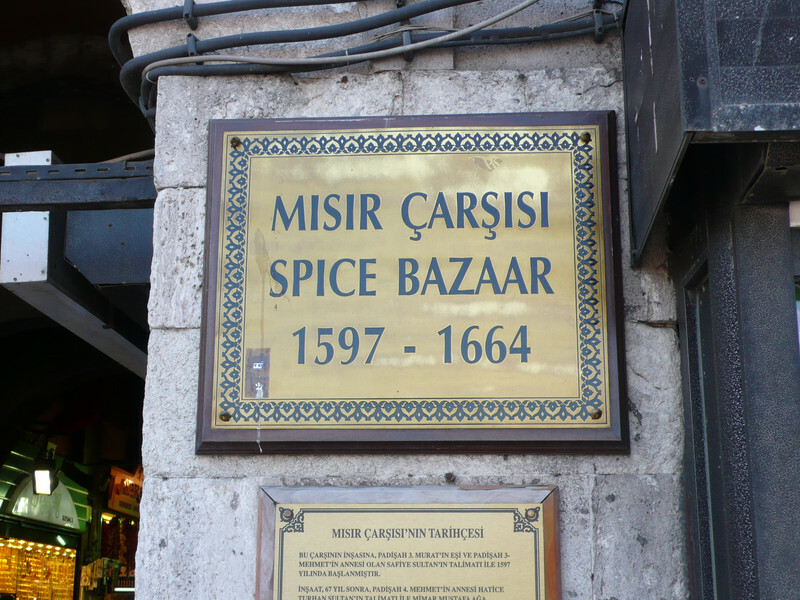 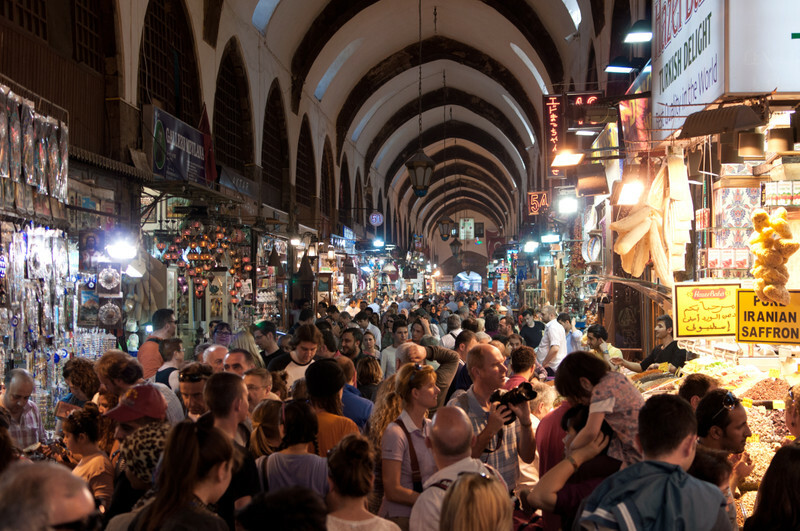 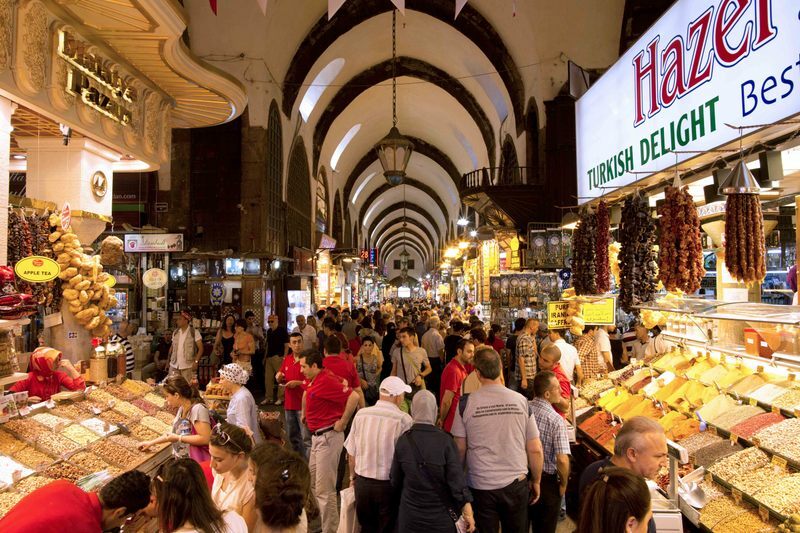 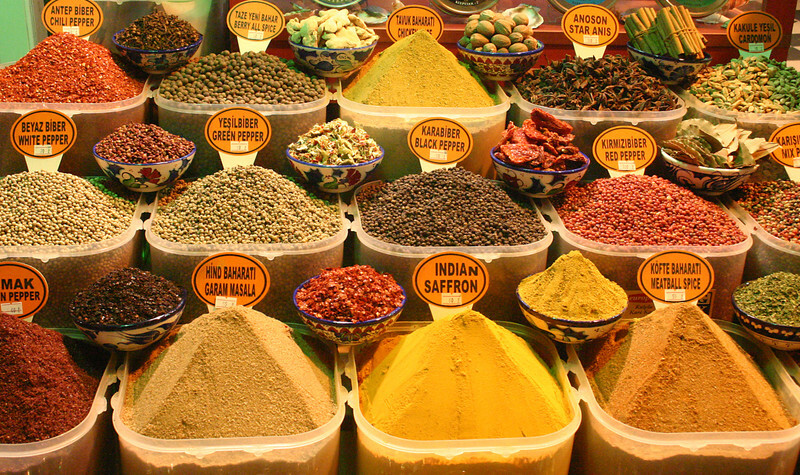 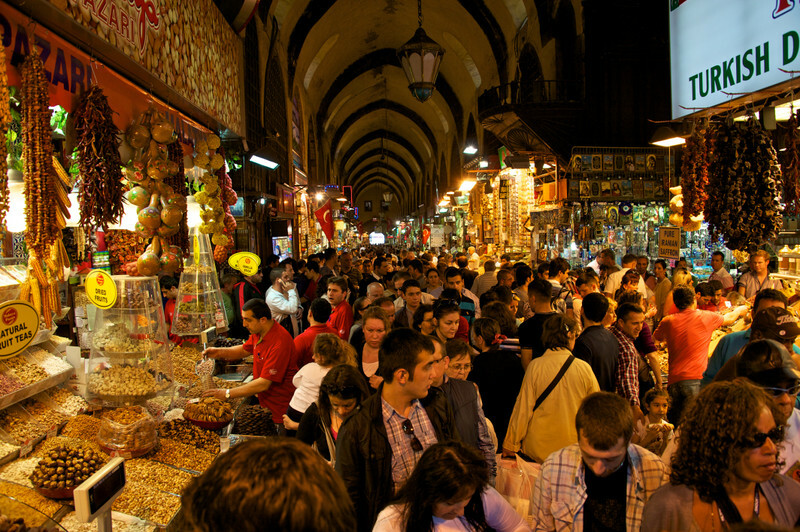 After the Grand Bazaar, Spice Bazaar is the second largest and oldest covered bazaar in Istanbul that survived until today. 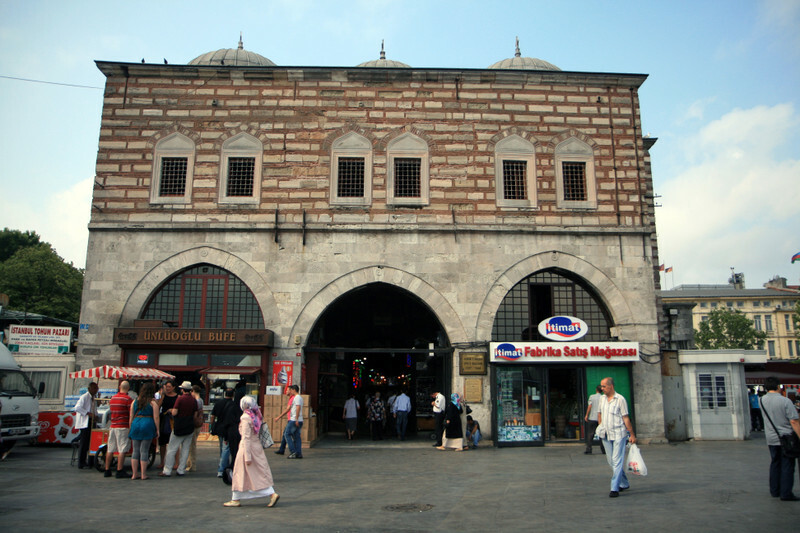 The Bazaar is actually built as a part of New Mosque (Yeni Valide Camii) complex, located at the southern end of the Galata Bridge in Eminönü district. 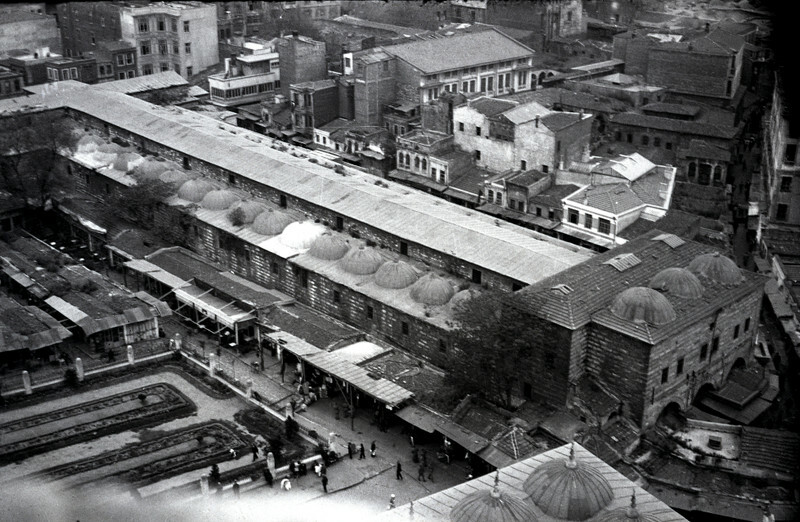 Including market place (Spice Bazaar), complex had a primary school, public baths, hospital, a tomb and two public fountains covering an area of approximately 45,000 square meters.